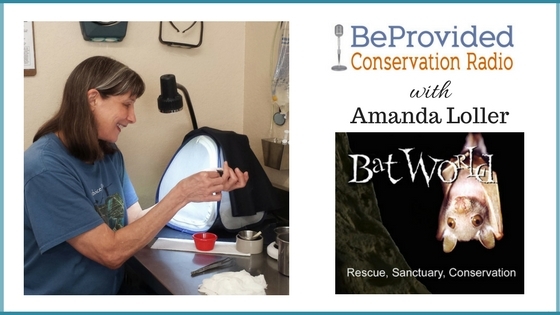 This week is all about bats! 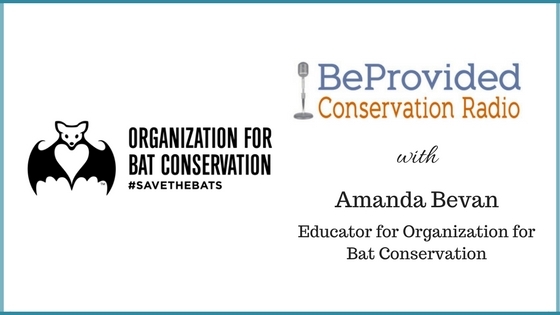 We are celebrating bats today with Amanda Bevan of the Organization for Bat Conservation located in my home state, Michigan. Grey and I spoke with Amanda via Skype. Marcia and Grey interviewed Ken in home in Santa Cruz to discuss the importance of the removal of invasive, non-native plant species. We also learn how one man can create and lead an amazing team of volunteers to do this hard but necessary work. This shows one person can make a BIG difference. Marcia and Grey speak with Ken in his beautiful home in Santa Cruz to discuss Ken's 50 years and more involvment with eradicating invasive plant species. 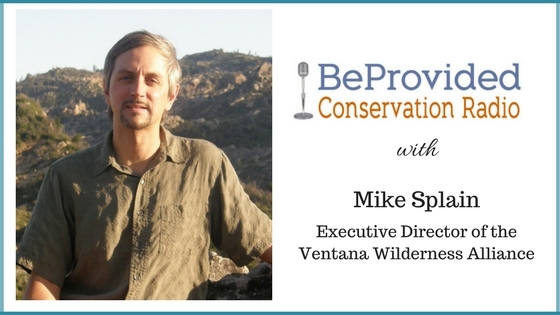 He shares some great volunteer stories and his own personal story of how he began to appreciate the natural world.